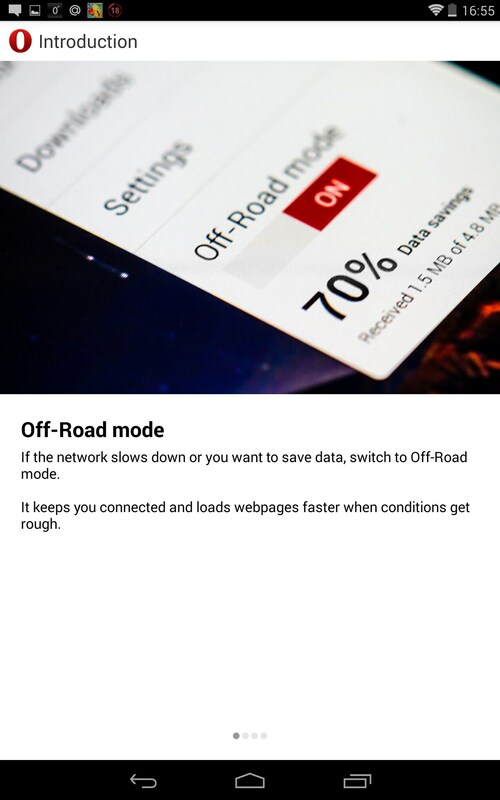 Opera Mobile – Soft for Android 2018 – Free download. 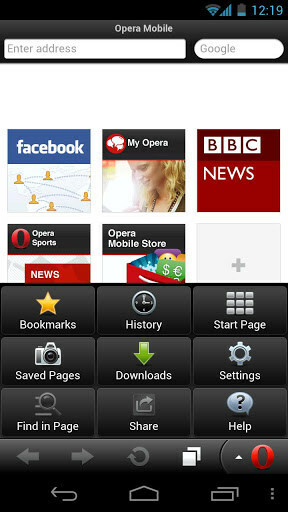 Opera Mobile – The most popular mobile browser. 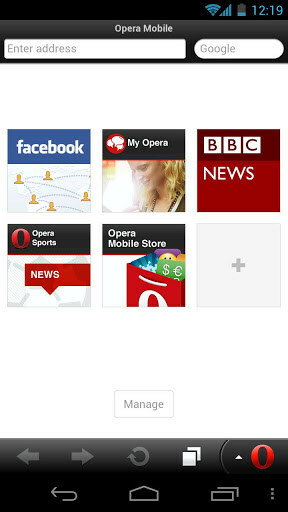 Opera Mobile is one of the most popular mobile browsers for Android ever released. The application was developed by the legendary same named company and lets you work over the web really quickly because it saves up to 70% of traffic thanks to the built-in Turbo feature. 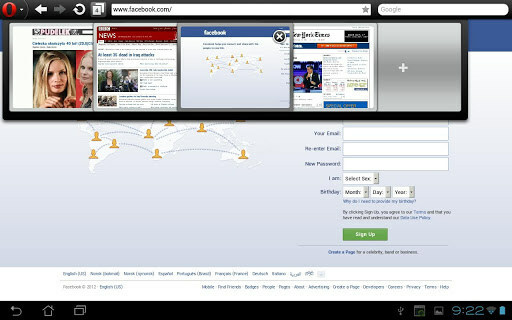 This mobile browser has a simple and beautiful interface and is highly user-friendly. 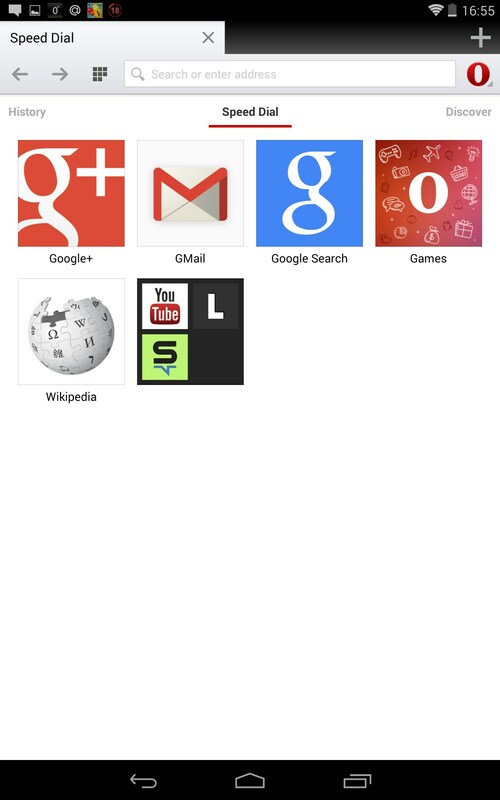 Among its key advantages are Turbo feature mentioned above, synchronization of bookmarks with your PC Opera browser, and built-in Speed Dial feature that lets you put all your favorite websites in one place where it’d be more convenient for you. 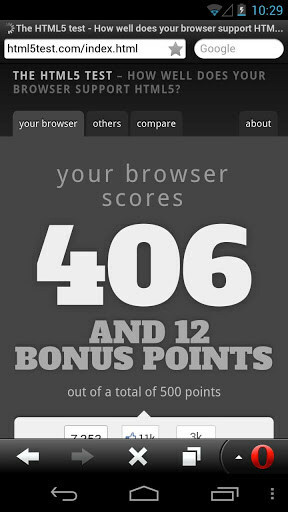 Apart from all of this, this browser offers you improved performance in terms of the surfing speed. 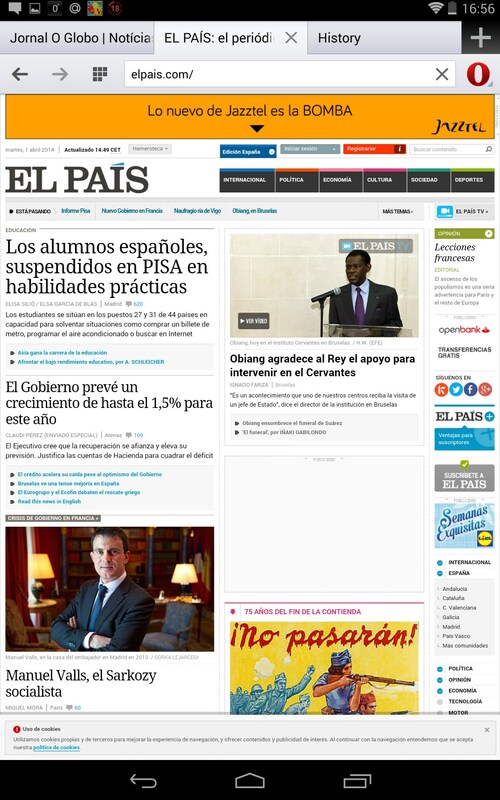 And that’s probably one of the reasons why it’s trusted by so many users all around the world. 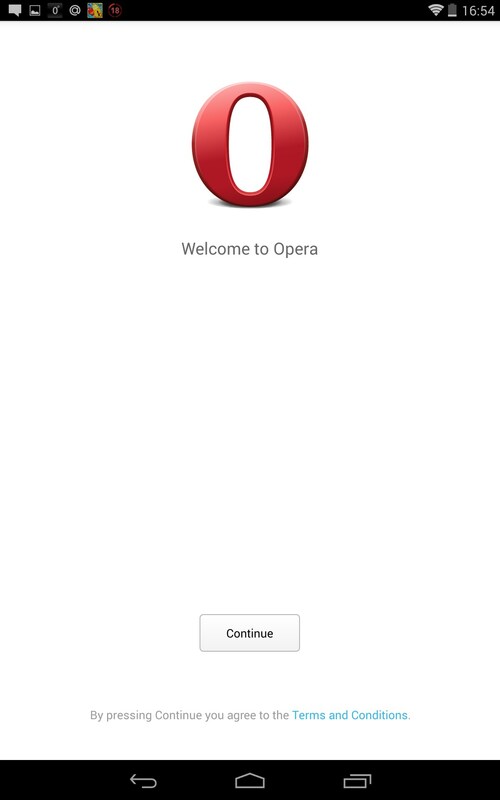 Opera Mobile is a great mobile browser released by the same named company. It lets you surf the net very quickly, save up to 70% on traffic, and use a built-in Speed Dial feature that’s highly user-friendly. 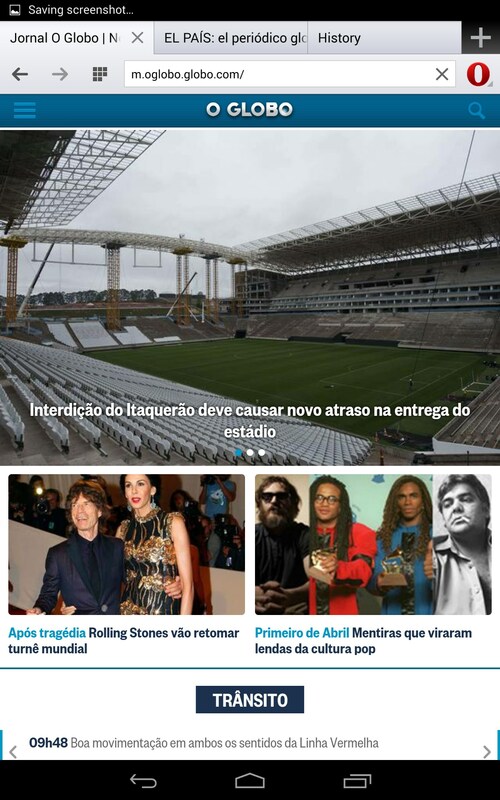 However, the application also requires a lot of system resources and that’s why it may not be the best choice for those people whose devices are not too powerful. Maa kasam ye india ka network bda gadbad hai.